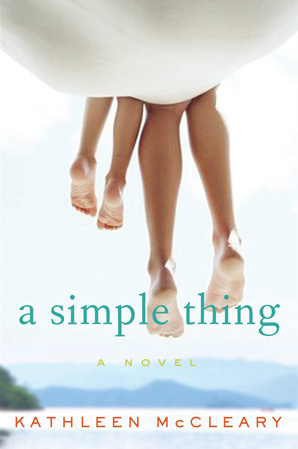 “A Simple Thing” by Kathleen McCleary is a novel about the trials of learning about yourself and finding peace while struggling with parenthood. Susannah Delaney is a neurotic, controlling and anxious mother whose life seems to be spiralling out of control as her teenage daughter begins to rebel and assert her independence in very self-destructive ways, and her young son is being bullied by other children in their suburban world. Susannah decides that she wants to “save” her family, so she packs up their things and proceeds to move her two children to a remote island off of the coast of Washington State-leaving her husband behind, blinking in awe. Katie and Quinn are none too pleased about the new arrangement at first, but as they begin to make new friends and get comfortable, she begins to wonder if she has made a huge mistake. Do life’s problems just follow you wherever you go, or can you escape them by changing your surroundings? Susannah is forced to deal with her own demons as she realizes a great deal about herself, her marriage and her children out on a barely populated island with no electricity and plenty of time to think about what is really important. This is a novel about parenting, marriage, love, resentment, blame and shame, but most importantly, it’s a novel about learning who you are and accepting that there are some things you just can’t change. If you love women’s fiction or anything about motherhood, you will not want to miss this novel. It’s also a GREAT vacation read, especially if you are “roughing” it. 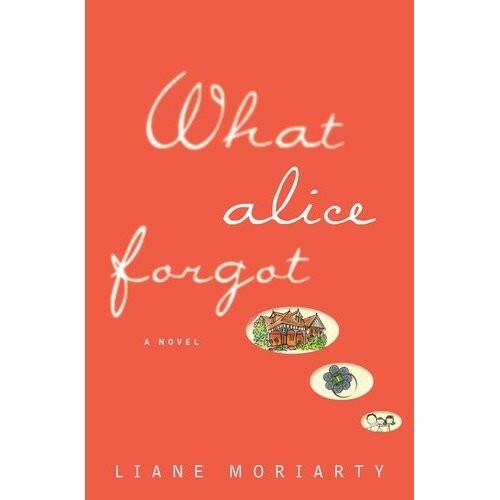 If you like this novel, also look out for “What Alice Forgot” by Liane Moriarty, which has similar themes and an equally satisfying ending. Alice Love woke up on the gym floor with absolutely no idea what she was doing there. The paramedics keep asking her questions and she can’t seem to answer correctly. Alice soon discovers that she has amnesia, and she has somehow forgotten the last ten years of her life. Unfortunately for her, a lot has happened in the last ten years. She had 3 children, for example. And her marriage seems to have fallen apart but all she remembers is being madly in love with her husband Nick. Alice’s family and friends are justifiably concerned, especially when her personality seems to have changed in the extreme. The 29-year-old Alice was kind and forgiving and thoughtful and enjoyed her humble life. The 39-year-old Alice is formidable and strict and so busy she has forgotten how to live. Can the young-minded Alice get the memories back so that she can learn what happened to her in the last ten years to make her so unpleasant? If the amnesia goes away, will 39-year-old Alice be able to find happiness again? This is a novel about love, marriage, family, and the delicate moments that make differences in our relationships, adding up until you no longer recognize one another. 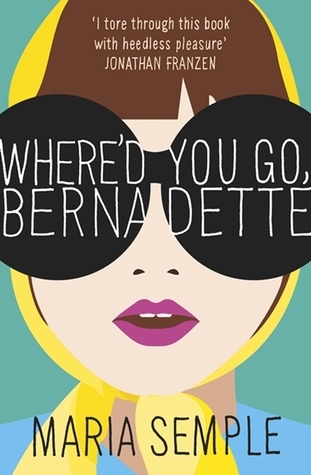 Women’s literature and Chicklit fans will both like this novel, which is sentimental and humorous, and which puts things into rather harsh perspective and leaves you feeling grateful and utterly aware of the importance of loved ones in your life. Liane Moriarty has really hit the mark with this excellent read, perfect for book clubs and for an excellent vacation read. You won’t want to miss this novel, so pick it up!